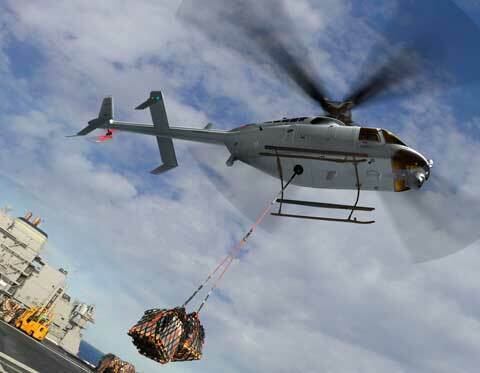 The MQ-8C will extend mission endurance and payload lift far above the current level provided by the Firescout MQ-8B. 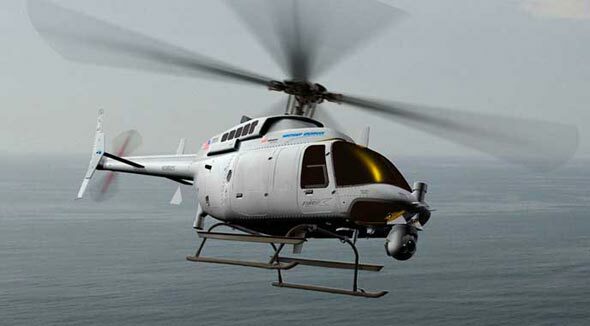 The U.S. Navy has selected Northrop Grumman to produce the next-generation Fire Scout unmanned helicopter using the Bell 407 airframe. 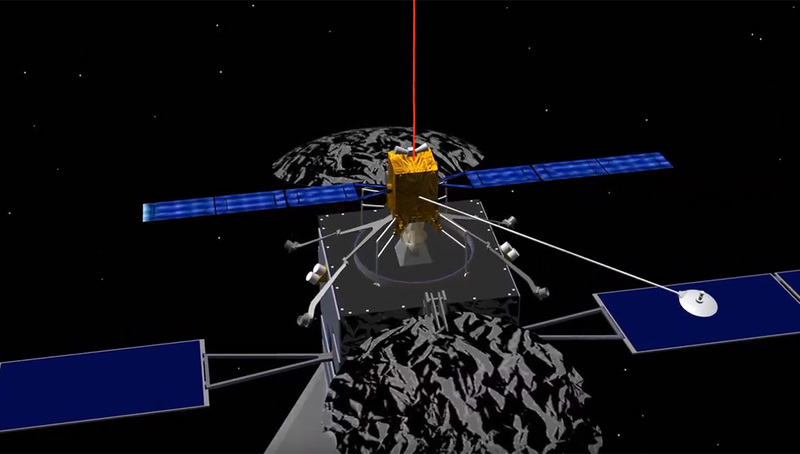 The new variant provides greater range, endurance and payload capacity to ship commander’s intelligence-gathering efforts. 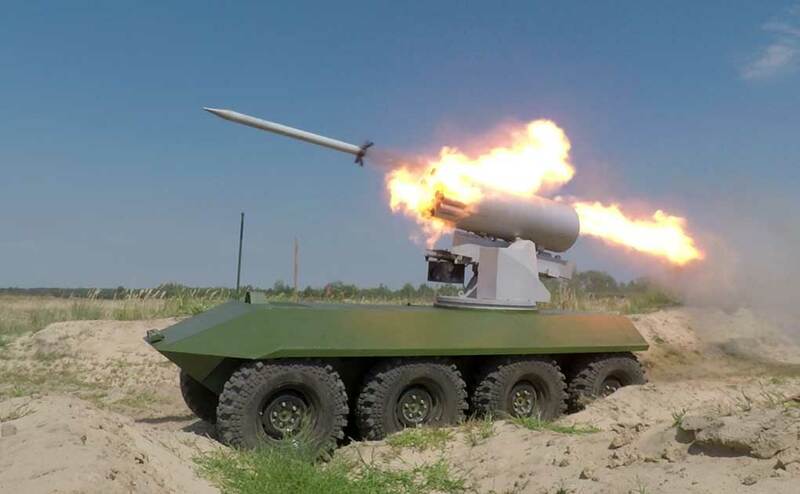 The Naval Air Systems Command awarded the company an initial order worth $262 million to deliver eight Fire Scouts. The Navy plans to purchase a total of 28 aircraft under a rapid development meeting evolving requirements for naval support in the African Command theater. The Fire Scout unmanned vehicle has played a significant role in multiple operations including three counter-piracy actions, a search-and-seizure operation, support of successful transits of the Strait of Hormuz; completion of a special operations proof of concept; and use as an intelligence, surveillance and reconnaissance asset for Operation Odyssey Dawn in Libya. In Afghanistan alone, Fire Scout has provided significant support to ground commanders by enhanced situational awareness to joint forces closely engaged against enemy combatants. Since 2006, the MQ-8B Fire Scout has accumulated over 5,000 flight hours with more than 3,000 flight hours tallied during operational deployments. 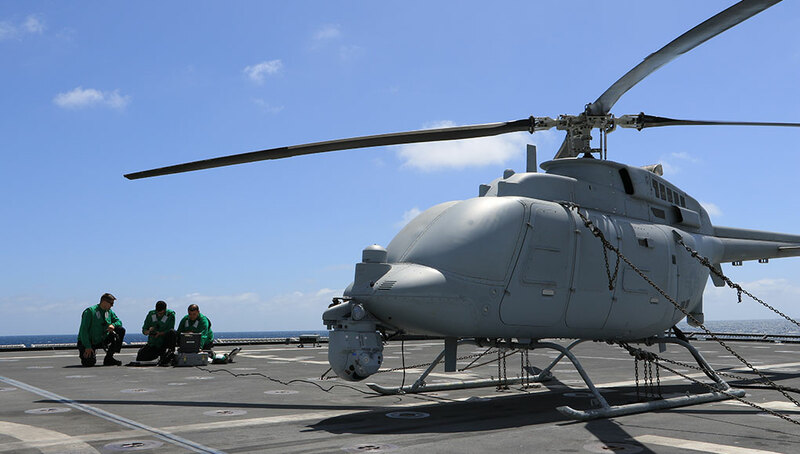 The MQ-8B system is currently deployed on frigates and is being optimized for the smaller Littoral Combat Ship (LCS), to support naval Surface Warfare, Mine Countermeasures Warfare, and Anti-Submarine Warfare mission modules. The navy plans to deployed it on guided missile destroyers as well. 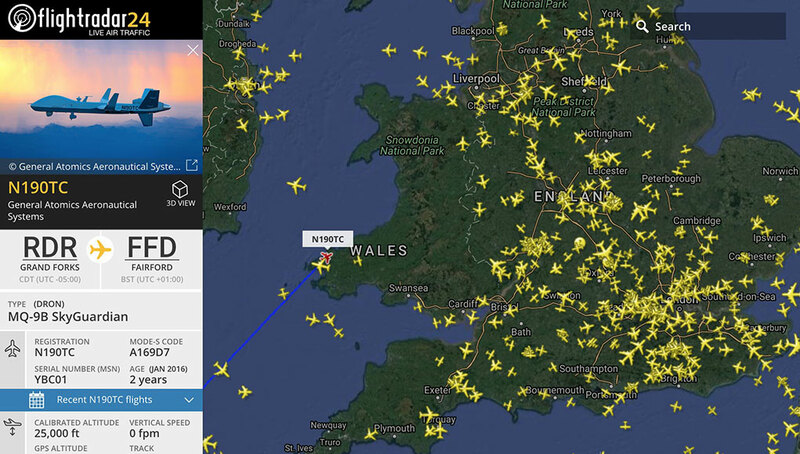 The Fire Scout also supports Special Operations Forces (SOF) mission. One such plane was lost recently in the Indian Ocean, as it failed to recover back on the USS Simpson. Another Firescout was lost in northern Afghanistan. 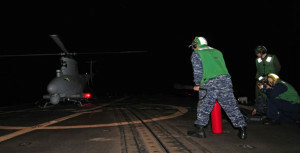 While the two crashes were unrelated, the Naval Air Systems Command (NAVAIR) suspended operations of the remaining 14 Fire Scout until the mishapes are investigated. 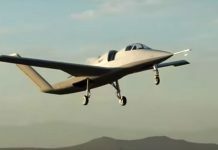 Northrop Grumman has demonstrated the integration of Fire Scout avionics and autonomous mission control through the company funded Fire-X program. The Fire Scout endurance upgrade has been designated as the MQ-8C. MQ-8B Fire Scout preparing for takeoff from a forward operation base in Afghanistan. The 407 system can carry ISR sensors and a useful load of more than 3,200 pounds (1.45 tons) for fuel, payloads and/or enhanced cargo hauling capabilities – internally or externally. The current MQ-8B can carry only 600 pounds (272 kg) of useful lift capacity. Fire-X will also be able to conduct ISR missions up to 16 hours in endurance (over twice the mission endurance of the current MQ-8B). It will be and various cargo missions in support of U.S. Army and Marine Corps requirements. Fire-X, a vertical unmanned air system developed by Northrop Grumman Corporation and Bell Helicopter, a Textron company completed its first fully autonomous flight Dec. 10 at Yuma Proving Ground, Ariz., less than one year after development began. 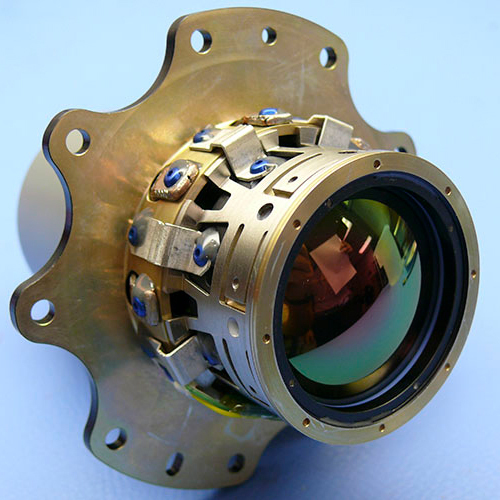 (Photo: Northrop Grumman by Chad Slattery). 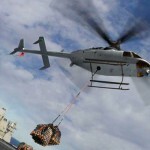 Northrop Grumman is the prime contractor for the MQ-8C program. Major suppliers for new variant include Bell Helicopter and Rolls Royce. 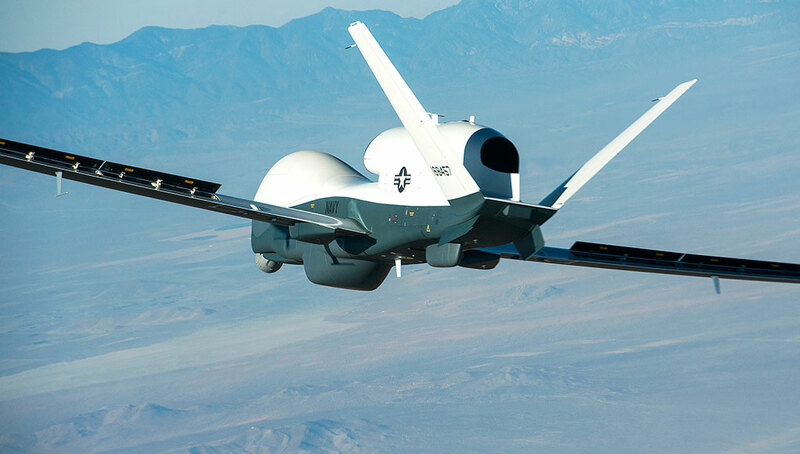 Final assembly of the new Fire Scout variant will be completed at Northrop Grumman’s Unmanned Systems Center in Moss Point, Miss.